Chintan Mehta: Hello, everyone. Welcome to Morningstar. I'm Chintan Mehta, Senior Investment Analyst. 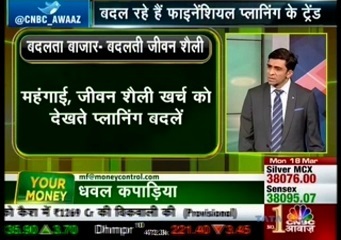 Joining me to today is Himanshu Srivastava, Senior Fund Analyst, to talk about Reliance Equity Opportunities Fund. Himanshu, thanks for joining me. Himanshu Srivastava: Thank you Chintan for having me here. Mehta: What do you like about this fund to assign it a Silver rating? Srivastava: On the surface, this fund may really look like any other multi-cap offering; however, this fund has much more to offer than that. We draw a lot of conviction from their strategy which is multipronged in nature and the praise of a manager who has the ability to execute this strategy with fineness. In our opinion, Sailesh Raj Bhan is a really accomplished manager. He has been with Reliance AMC since 2003 and has been managing this fund since April 2005. We really like Sailesh's understanding and grasp on the investment strategy. He prefers running fund in an unconstrained manner and the strategy allows him to do that. He has extensive research experience and he uses that a lot to ferret out good quality companies. He is particularly quality conscious and he will not invest in a stock or a company where he doesn't have high conviction. This makes the process a really predictable one. Over the years he has shown strong ability to find out good stocks from a sector and overweight outperforming sectors and this is what his strength is. It also gives us a lot of conviction given that he is a part of a very strong and stable team. I think overall it's a very accomplished fund and has a lot of good potential over the long term. 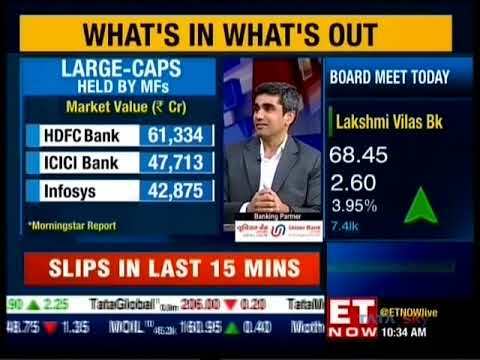 Mehta: The fund is not doing well off late. You have retained its Silver rating in the recent fund review. So how does that work and how important is performance while rating a fund? 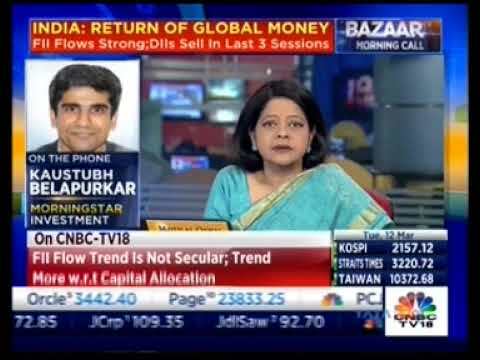 Srivastava: Well, let's discuss about our Silver rating first before throwing light on the fund's performance. When we assign a fund a Silver rating, this essentially means that we have conviction in the fund that it has wherewithal to outperform its benchmark index and most of the category peers over the long term and the long term bit is really important here. We do understand that every manager and their strategy may not work well every time. There could be some underperformance over a period of time. Maybe the strategy that the manager is plying may not do well in certain market conditions; however, we have conviction in the manager and their strategy that they will deliver outperformance over a longer period of time. That is what check while assigning a rating to a particular fund in terms of performance. Now, as for the recent performance of this fund is concerned, you are right. It has not done well in the recent times, that is, 2015 and 2016 so far. However, that could be attributed to some of the underperforming stocks that the manager has invested in, something like SBI Bank, ICICI Bank from the financial services sector and some of the stocks from basic materials and communication services sector. However, its long-term track record still looks better. Now, when we use performance, we do use performance while assigning an analyst rating to the fund but it definitely plays a really small role in the overall scheme of things. We try to understand what is the inherent nature of the fund and that is normally determined by analyzing the manager or his investment strategy, investment team and obviously, the fund house stewardship. On that front, our three pillars, that is, people, parent and process play a much bigger role compared to performance. Mehta: You just touched upon the uniqueness of this strategy and its robustness. Can you please elaborate on the same? Srivastava: Yeah. The investment strategy that Sailesh plies here is growth at reasonable price. However, the investment strategy has multiple aspects. For instance, he invests a portion of his portfolio in emerging themes and sunshine sectors which can offer significant upside over the long term. His investment in stocks from retail, Pay TV and media are an example of such an approach. He also invests a portion of his portfolio in stocks which are out of favor currently due to market conditions rather than deteriorating fundamentals. However, these stocks have the potential to again offer a significant upside when the market conditions turn around. Also, he doesn't mind investing significant exposure in a single stock or taking sector bets. For instance, his overweight position in communication services and industrial sectors compared to benchmark is an example of such an approach. These are the aspects which are very defined and within these defined limits he invests in a very free flowing manner. This makes this strategy a really robust one with multiple brackets and this has worked well for the fund over the long term. Mehta: So, having said that, what role can this fund play in an investor's portfolio? 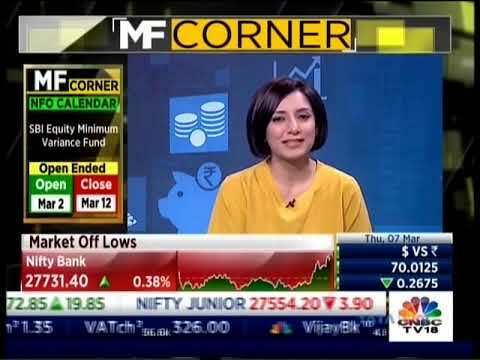 Srivastava: Investor while investing in this fund should keep in mind that the investments in emerging and niche themes can expose the fund to an above-average volatility if these themes and sectors didn't do well. Also manager takes significant stock and sector bets. This may expose the fund to above-average volatility during market downturns. Given the multi-cap nature of the fund and heightened risk given this investment strategy, this could play an apt role as a supporting player in the portfolio. Also, at Morningstar, we have always mentioned that equity is a long-term investment option. So, investors should stick to that. If any investor who is looking for a short-term investment tenure, should stay away from this fund. Mehta: Thank you Himanshu for sharing your views with us.